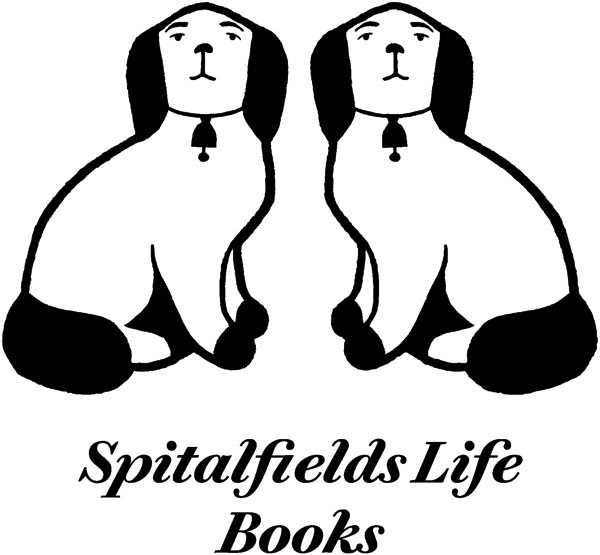 Spitalfields Life Books will be publishing A MODEST LIVING, Memoirs of Cockney Sikh by Suresh Singh in October. Here is the third instalment and further excerpts will follow over coming weeks. 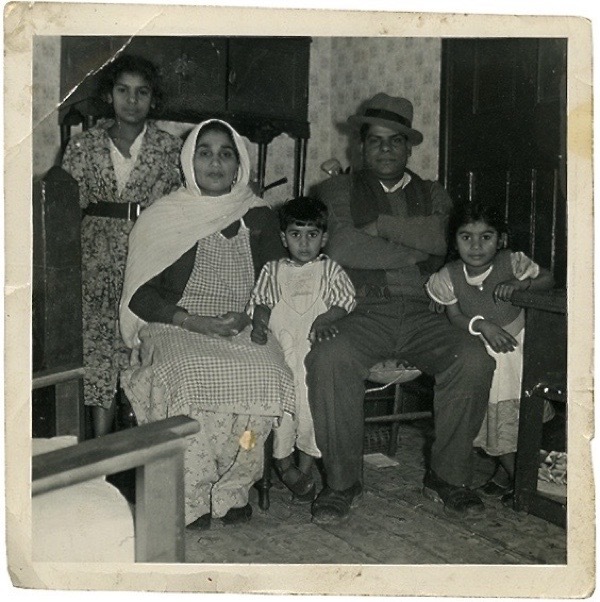 Mum came to join Dad in 1955, bringing my elder sister. I think she quickly became absorbed by motherhood and childbearing. She did not stay healthy because the house was so overcrowded. First she got asthma from the dust mites in the mattresses and then she got tuberculosis. Yet she remained a very generous woman and welcomed everybody. 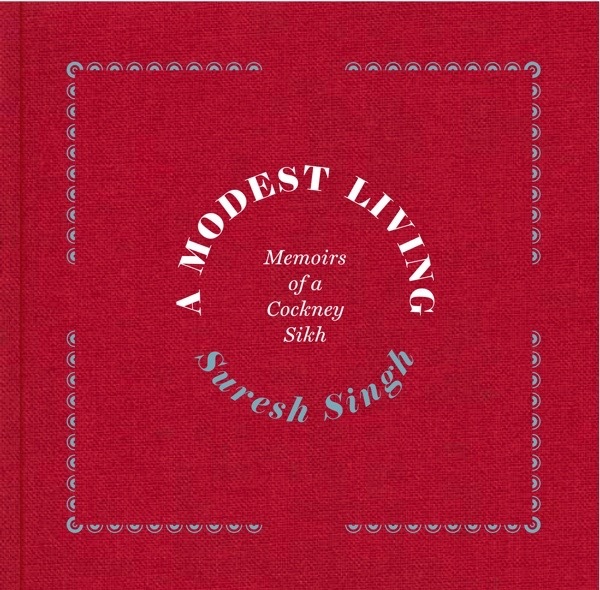 She tolerated our mad house and never said she wanted to live like other Sikh families. She never sought domestic comforts. She understood Dad’s beliefs and adapted to life in England in her own way. To look at Mum, you would think that she never left India. She just stayed in her Punjabi clothes, as if she had arrived yesterday. She was always cooking in big pans for lots of people, brewing masala tea with milk on the gas ring. It seemed nothing ever boiled over. She had mastered it to an art, the size of the gas flame and the circumference of the pan. She made dals, cooked spinach, and roasted chicken at weekends. 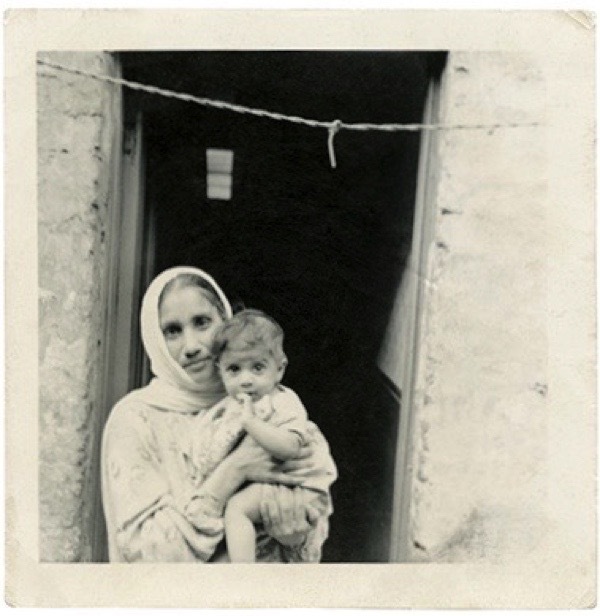 We kept a big sack of brown flour in a dustbin, twenty-five kilos, and she loved making chapatis in abundance. They were buttered with Anchor butter, wrapped in cloth to keep them soft and stacked one on top ofthe other in an aluminium pot with a lid. We always thought there was an endless bundle because they never ran out. On Friday someone would bring a freshly-killed chicken from the kosher chicken shop in Petticoat Lane or, as a treat, Dad would buy fish and chips from Alfies on Brick Lane. On Sunday and special occasions Mum would make prashad. 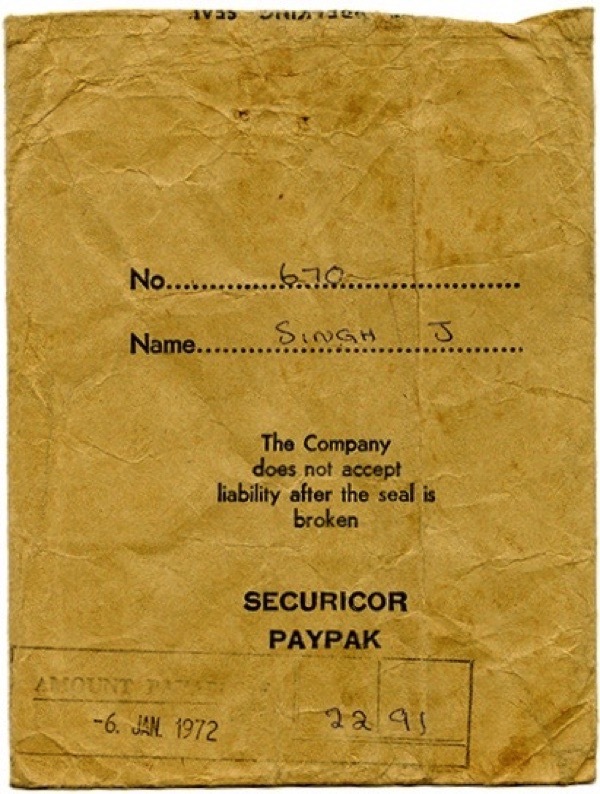 At the end of each week, Dad gave his unopened pay-packet to Mum. She kept it so if the family needed money in India she could get it. They never had a bank account, but had a way of hiding valuables in the house. They sent money through Grewal, the grocer in Artillery Passage, who had a means of exchanging it for rupees. 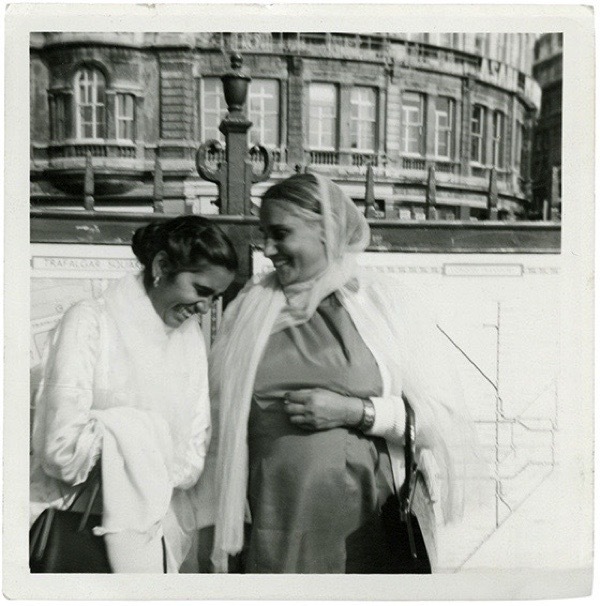 Mum spent quite a bit of time in hospitals before I was born and then with me in the baby clinic, where she met other women – English, Irish, Scottish, Jewish, Maltese, Pakistani and West Indian. They were all very poor and became friends because they came from big families. They were devoted to their own faiths and shared a strong sense of duty to their families. Every Friday while Mum was in Mile End hospital in Bancroft Road they gave each woman a bottle of Guinness for strength because they believed the iron was good for the blood. As a Sikh, Mum did not drink alcohol so she put the bottles in her bedside cupboard. It was like a drinks cabinet. The Irish women came and she gave them one each, and they all became close. I remember these women visiting our house. They called her Mrs Singh and she corrected them, saying, ‘No, I am Mrs Kaur.’ They would ask, ‘Are you separated from Mr Singh?’ She was shocked that anyone would ask such a question but explained, ‘No, no, it’s our Sikh faith that men are called Singh and women are called Kaur.’ Singh means lion and Kaur means princess. Mum would then take the opportunity to talk about her faith and how this naming was initiated by the tenth guru, Guru Gobind Singh. Mum cultivated these warm relationships. She never judged anybody and had a gift for bringing women together regardless of their appearance, way of life or who they were. I think she inherited that quality from her dad who was a wise man. I was the luckiest in the family to spend so much time at home with my parents. They taught me how to hold a family together. Mum wanted to stay at home and Dad never sent her out to work. She valued the responsibility of keeping the house, caring for her children and others in the family. He valued and trusted her judgement in keeping the household in order. She loved walking us to Christ Church School and enjoyed the social life at the school gate. We came home for dinner every day because the school meals were tasteless, without any spices. Once my cousins’ wives started coming over from the Punjab and staying with us, Mum took them to the clinic and they would spend time together. She demonstrated how to put a terry nappy on a baby with a safety pin, and how to boil nappies in a pan with Daz on the gas ring to get them nice and white again. She was a mother to them, these newly-wed women who came and stayed for a while. She taught them a few tricks of the trade. When I was born in 1962, I already had my eldest sister from India, my second sister and my brother. There were always other children in the house, so often I did not know who was family and who was not. Dad had adopted one of our cousins from India and I just thought all these people were family. I called everybody brother or sister. Food was cooked in a large pan and we all ate chapatis together on the floor. It was a simple but hard-working life. 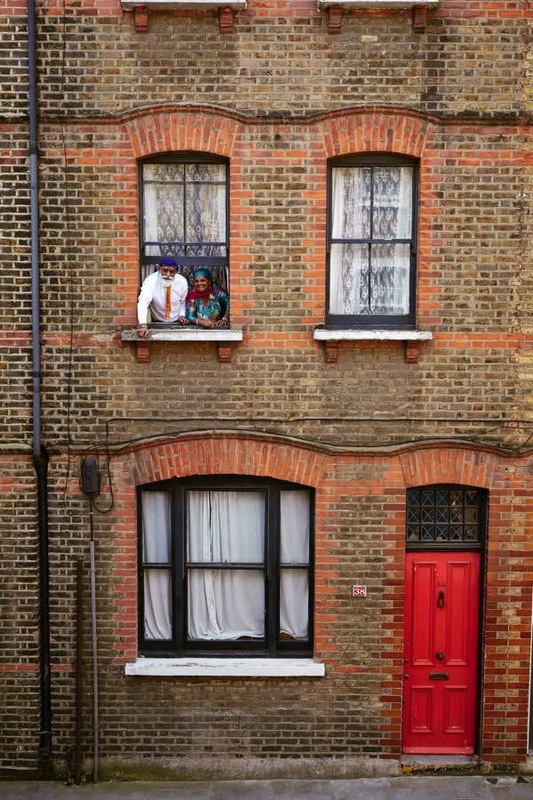 This sense of East End community spirit that Suresh describes is the one I grew up in during the 1950′s and 60′s, everyone helping everyone else and sharing what little they had. Fish and Chips from Kenny Butler’s in Lauriston Road were a treat and a chicken from the nearby Kosher butcher even more so. Those bottles of Guinness given in local hospitals ‘for strength’ were legendary. My Grandma believed in that notion and drank it regularly every week! The boiling of washing in Daz or Omo in an old copper boiler made the kitchen feel like a sauna on one day a week, then the soggy washing was moved to the outside yard for ‘wringing’ in the mangle before being proudly displayed for its’ whiteness on a line in the garden. Happy days and happy times. Wow. So rich. My young life in America pales by comparison.